..Its so frustrating when your computer keyboard decides not to work. Sorry for the late posting this morning as a result! Grrr! This week at Just Add Ink, we have an Photo Inspiration Challenge. I was inspired by the colours and the circles and especially the textures of the circles and here is my card as a result! I love to do these sorts of cards –using up my little scraps of paper (hence my blog name!) and have done a few of these before. And rather than decorate an envelope, I decorated a Sketched Dot Gift bag (138316), instead! And Many More, Bravo and The Wilderness Awaits stamp sets. White Bakers twine, Silver Sequin trim and mini metallic clothespin. 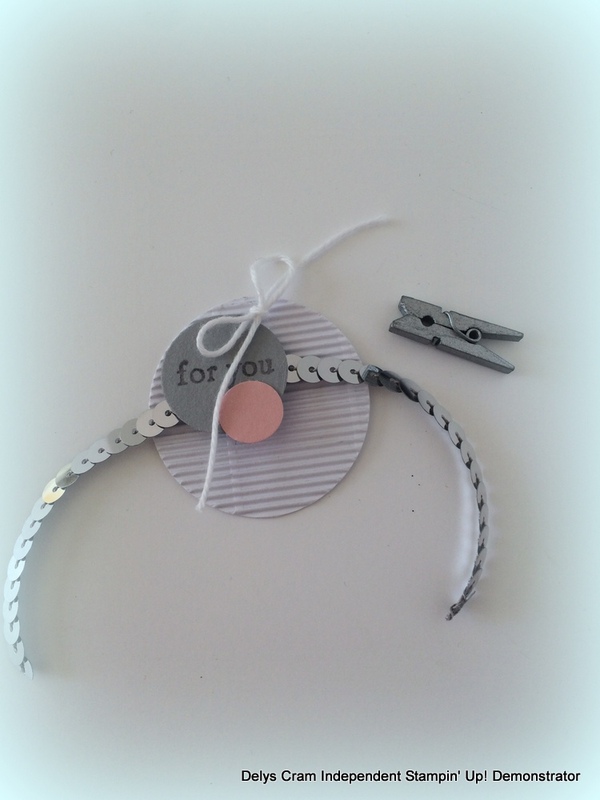 1/2″, 3/4″, 1″ and 1 3/4″ Circle punches. Owl punch for more circles. 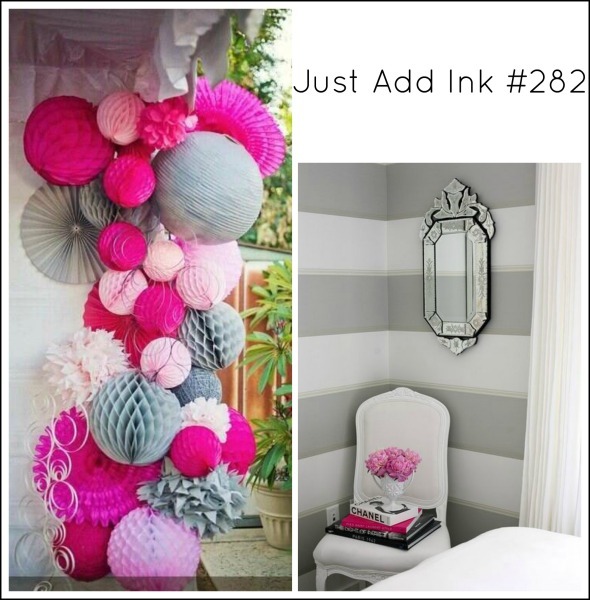 So I hope you can play along with us at Just Add Ink using our photo as inspiration! Delys this is a super stunning card!!!!! I’ll have to pin this one for future use. I just love this card Delys! Love, love, love those circles and all the details you’ve added. I love this card, the dots are amazing!! This is so cool!! 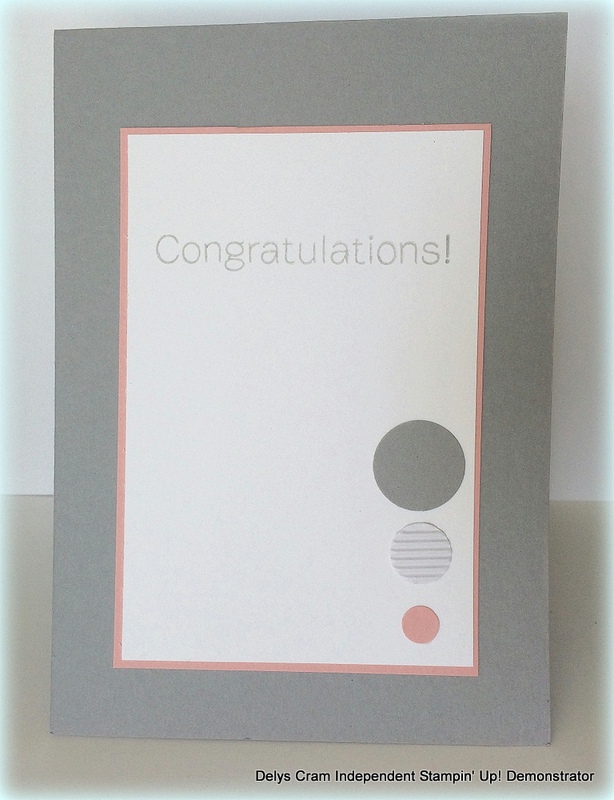 Love all those layered circles in those soft greys and pinks, its a brilliant idea!! Brilliant, Delys. I love, love, love the circle background. It has so much texture & interest & works really well with the circles in the sentiment element.